Father's Day is on the way and we are now ready for the 3rd and final Father's Day giveaway from iGo, the company with the cool name that makes a wide range of tech products for all kinds of devices. If you travel with your laptop and/or smartphone, iGo makes products that will make your life easier. Before we get into this week's giveaway, I want to take a moment and announce the week two winner. Congratulations to Marlo May of Pontiac, MI who won an iGo USB Dual Wall Charger for Father's Day. Marlo, your prize is on the way and will arrive before Father's Day. My iGo Slim Laptop Wall Charger is a treasure! I use more than one laptop on a daily basis. I have a personal laptop and a work laptop and I carry them both with me everywhere. As anyone that uses a laptop knows, the battery life is about 3 hours tops. So carrying a laptop charger is just part of owning a laptop. But carrying around more than one charger takes up a lot of room. So for a while now, I have wanted to have a second laptop charger for each laptop so that I can keep one at home and one at work. But replacement chargers usually cost around $100 and can only be used for a small segment of the laptops from only one brand. 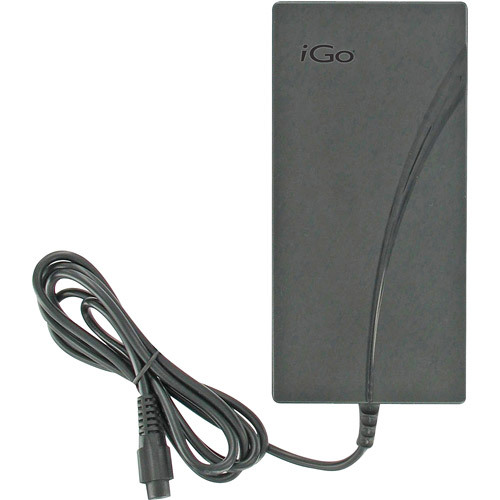 But iGo has changed all that with the iGo Slim Laptop Wall Charger. The iGo Slim Laptop Wall Charger is ultra-thin and works with almost any laptop from any standard wall outlet. This laptop charger weighs less than a pound and includes tips for thousands of the most popular laptops including: Acer, Asus, Compaq, Dell, Gateway, HP, IBM, Lenovo, Samsung, Sony and Toshiba. This charger also works worldwide so there is no need for a voltage converter when traveling. My work laptop is made by Dell and my personal laptop is a Toshiba. When I received the iGo Slim Laptop Wall Charger, I sorted through the eight tips that were included in the box and quickly found the two that I needed for my two laptops. I just snap the tip that I need onto the end of the cord and I am good to go. Now I only carry one power supply with me for my two laptops and I keep the others in the car for backup. At $79.99 this laptop wall charger is an excellent value for the price and it is currently $10 off on the iGo website. One FREEISMYLIFE reader will win an iGO Slim Laptop Wall Charger just in time for Father's Day. An $80 Value - HOLLA to the FREE! - The contest ends on Friday, June 10, 2011 at 11:59am EST. 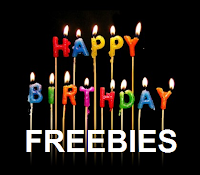 - Giveaway fulfillment will be provided by iGo or their PR firm. 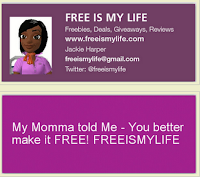 - You can get 1 extra giveaway entry for tweeting the following message on Twitter "I entered the @freeismylife giveaway to win an $80 @iGo Slim Laptop Charger for Father's Day http://t.co/lqxZtTx"
Disclosure: I received complementary products from iGo as part of attending CES as media. I was not compensated for this post and all opinions stated are my own. Random.org has spoken! Out of 118 entries, Random.og has picked #37. Congratulations to the winner of the $80 iGo Slim Laptop Charger for Father's Day - Nina M. of Flat Rock, MI !!! Madonna's "Like a Virgin" wedding dress and Ace Frehley's outfit from KISS' 'Alive' tour will be part of the fun. From unique clothes and lyrics, to historic instruments and rare personal items, fans will have the chance to see the 40 most iconic pieces of music memorabilia from the Hard Rock collection and will tour some of the most memorable years in rock history. - Eric Clapton: Hard Rock’s first piece of memorabilia, Clapton’s guitar. Set-up began at 9 a.m. and runs until noon. The 80-foot double-wide semi-truck trailer will then be open to the public from 12 - 6 p.m. tonight. It is located on Monroe St. just outside of Hard Rock Café Detroit. The tour is free and open to the public. Last year, I went to New York City to attend the biggest female blogging conference in the world - BlogHer. It was a wonderful conference with over 3000 attendees and hundreds of brands. Another conference that is sponsored by BlogHer is called "BlogHer Food". BlogHer Food 2011 was attended by over 200 food bloggers (and wannabe foodie bloggers) in Atlanta, GA in May. 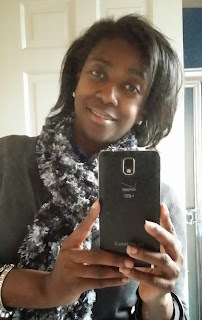 I would love to have attended BlogHer Food since I want to add frugal foodie posts to my blog. But there is no way that I can afford to attend blogging conferences more than every so often. But the good thing about conferences sponsored by BlogHer is that they live blog all the sessions and post them online. So even though we were not there, we can still get all the information that was presented - for FREE. HOLLA to the FREE! Get an extra 30% off at the Coach Factory Outlet with this COUPON that expires on Sunday June 5, 2011. This offer is for kids 12 and under. 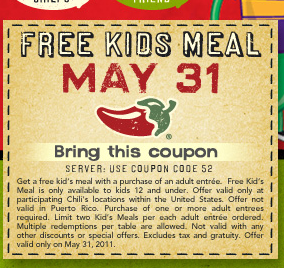 Limit of 2 FREE kids meals per purchased adult entree. Restrictions apply. 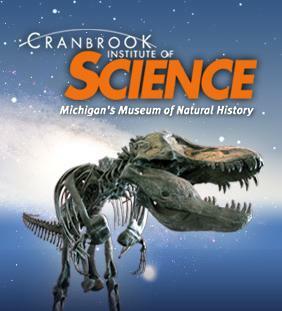 Friday, June 3rd offers an amazing FREE ADMISSION NIGHT of Science at Cranbrook courtesy of The MASCO Corporation Foundation! The Institute is free from 5-10pm. Present this coupon at the Reflections Café and receive either a free regular coffee or $1 off any specialty drink. Reflections Café is open Tues.-Fri. 7:45am-3pm, Sat. 11am-3pm, and Sun. Noon-3pm. The Cafe offers salads, sandwiches, pizza and more, including fresh soups and desserts made daily. Limit one usage per customer. 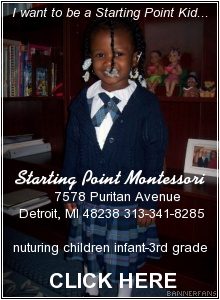 Cranbrook Educational Community is located at 39221 Woodward Avenue in Bloomfield Hills, Michigan. Download a map of the entire Cranbrook Educational Community campus, a map of how to get to the Institute when on campus, or a map of the interior of Cranbrook Institute of Science. 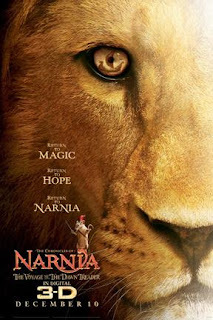 This past spring, film lovers everywhere lost two cinematic giants, actress Elizabeth Taylor and director Sidney Lumet. 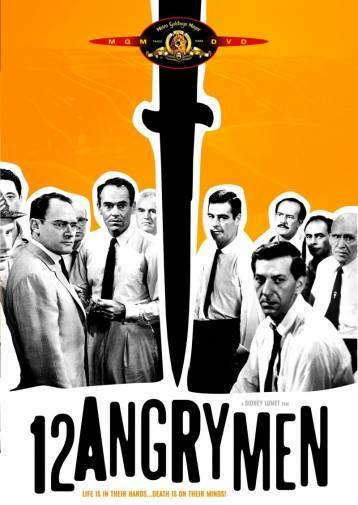 Join us for a four-week retrospective as we screen two of the most famous films from each of these artists, classics that have stood the test of time as testaments to their talents. Join us in recognizing three films that celebrate their golden anniversary this year! 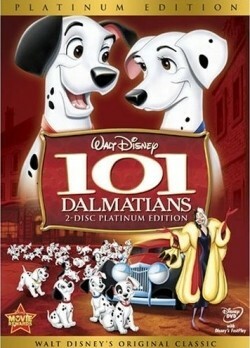 From talking Dalmatians and Cruella De Vil to Paul Newman and pool to Elvis on the beaches of Hawaii, these films have charmed and moved us for decades, and will continue to do so for future generations. 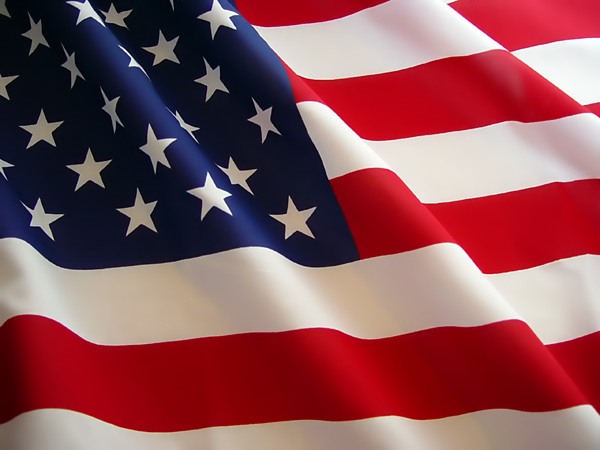 Happy Memorial Day in Detroit and Beyond! FREEDOM is NOT FREE! FREEISMYLIFE wishes you and your family a Happy Memorial Day as we remember the people who gave their lives for our freedom. FREEDOM is NOT FREE! Its raining big time in Detroit and in lots of places this Memorial Day weekend. 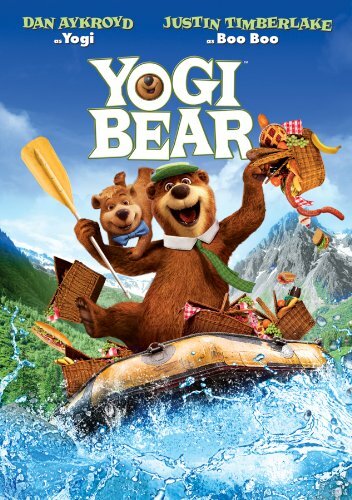 So if you are looking for indoor fun to keep the kids occupied, Amazon.com Instant Video service has a few movies that you can rent for only $1.99 each through Memorial Day. 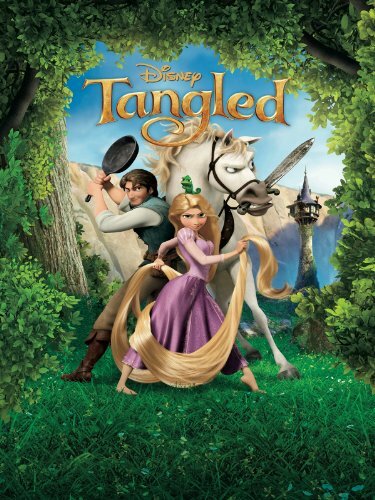 Pay only $2 for 5 one-night DVD rentals that can be used at any Blockbuster Express. This is a limited time Groupon deal so act fast if you want it. And don't worry that the deal city specifies Piedmond Triad, this deal is good in any city. Since my son was a baby, I have loved using moist wipes. From cleaning baby bottoms back in the day, to now cleaning hands and faces, and spills and stains, wipes have really become a necessity in my life. I keep them in the bathroom, the kitchen and in the car. But, keeping wipes in the bathroom has always been a small problem for me. I want to keep them out where they can be used, but I don't have much counter space to spare. But Cottonelle has come up with a way to solve my space problem with their moist wipes that are fresh, stylish, convenient and good for the environment. 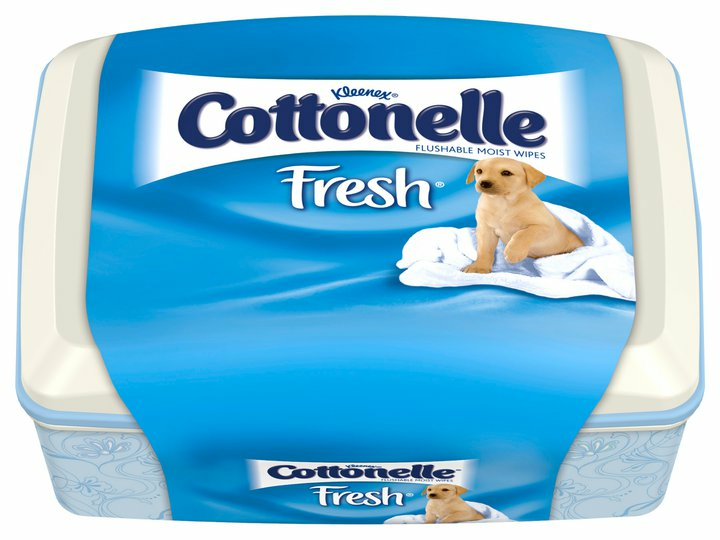 Cottonelle Flushable Moist Wipes are pre-moistened and can be used instead of toilet paper to provide a more thorough cleansing and freshening than with toilet paper alone. These wipes are great for the entire family and are alcohol-free, and sewer and septic tank safe. I was sent a tub for review and they have a nice soft fresh scent and the tub is very easy to open and to store. 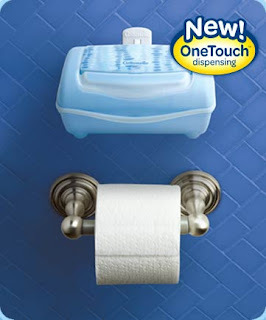 The Cottonelle Flushable Moist Wipes come in an innovative One Touch Dispensing Tub with a very large button that easily pops the lid open without fuss. The tub has a sleek, modern design that will fit well into most room decors. These wipes can be hung from the bathroom wall! Since there is limited counter space in my bathroom, I love that the Cottonelle wipes come with a 3M hanger that allows the wipes to be hung on the wall next to the bathroom tissue dispenser. How cool is that? The hanger system uses 3M Command brand stripes so you know your walls will not be damaged in any way and the tub will be mounted securely. 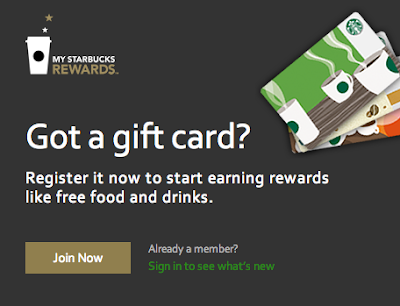 Get a $1 off coupon for you - and a friend! 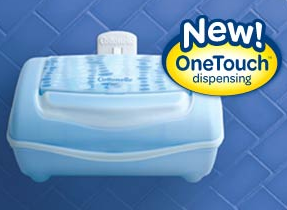 For a limited time, visit http://www.getfreshwithafriend.com/ to receive a $1 off coupon for a Cottonelle OneTouch Dispensing tub that comes with a Cottonelle EasyReach Hanger for you and a friend. Just provide a mailing address and your friend’s email. 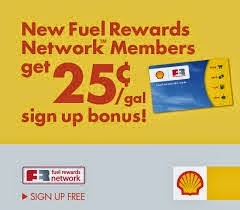 The offer is limited to one coupon per person with a valid e-mail address. Three FREEISMYLIFE Readers will each win Cottonelle Flusable Moist Wipes with the one touch dispensing tub and the easy reach 3M hanger. HOLLA to the FREE! 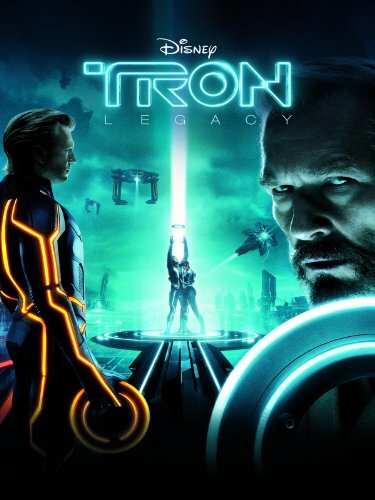 - The contest ends on Monday, June 6, 2011 at 11:59am EST. - The three winners will be selected by random number generation. - Giveaway fulfillment will be provided by Cottonelle or their PR firm. - You can get 1 extra giveaway entry for tweeting the following message on Twitter "I entered the @freeismylife giveaway to win a tub of @CottonelleBrand Flusabable Moist Wipes http://t.co/WtXAoMA"
Disclosure: I received complementary Cottonelle Flushable Moist Wipes for the purpose of writing this review and stating my unbiased opinion. I was not compensated for this post and all opinions stated are my own. A night of laughs from Michigan's Top Cops of Comedy! Laugh and no one will get arrested! 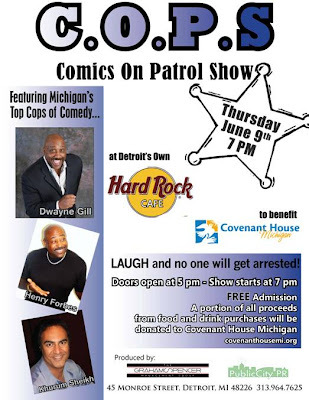 Admission is FREE and a portion of proceeds from food and drink purchases will go to Covenant House Michigan. Doors open at 5 pm and the show starts at 7 pm. The next FREE Home Depot Kids Workshop will be Saturday, June 4, 2011 from 9am to Noon at all Home Depot stores. Kids ages 5-12 will make a Valet Organizer to give dad for Father's Day. 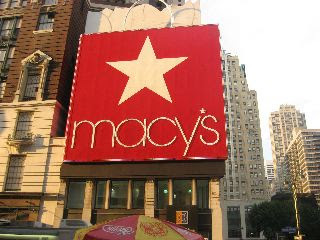 Click here for your 15% off Macys Wow Pass for Memorial Day Weekend. The pass is good thru Monday, May 30th. The HBO TV show HUNG will be taping on location and they picked the BIGGBY Coffee location in Birmingham as the backdrop for one of their episodes. 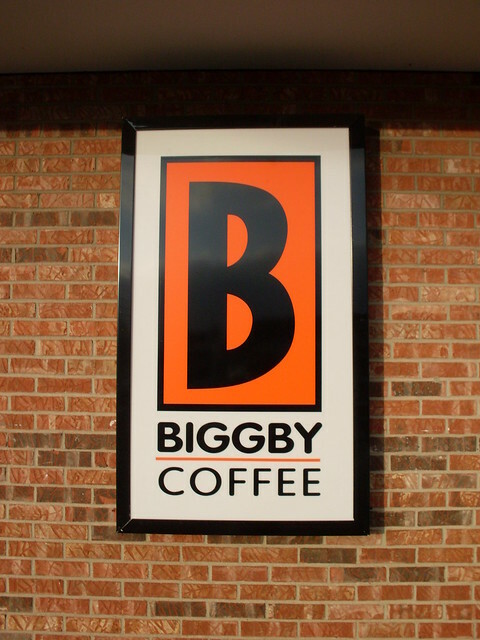 To celebrate, The Birmingham BIGGBY will have FREE BIGGBY coffees for all of their fans in front of the cafe on June 1, the day of the taping! 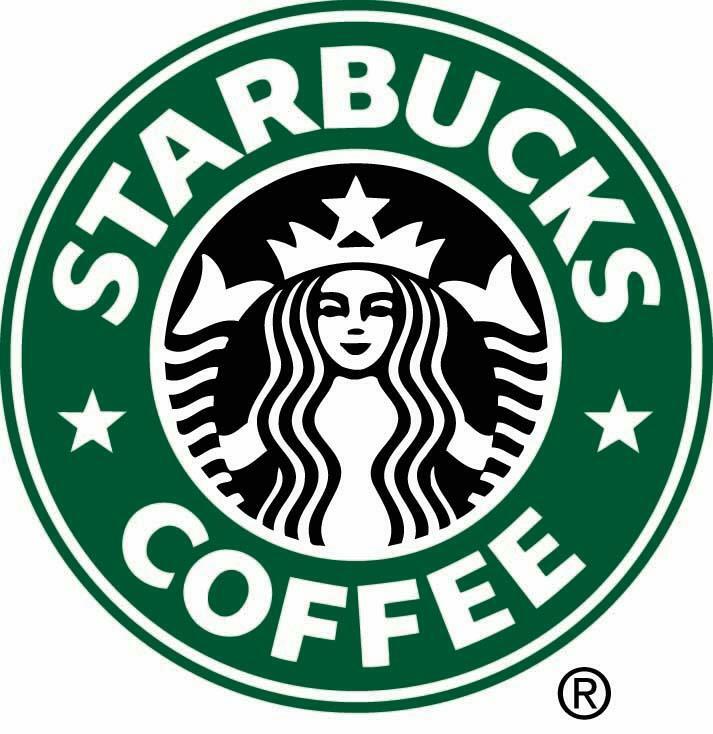 The cafe will be closed while the lights/action goes on inside (Joe and Rose are part of the show too!). Check out the excitement and enjoy your BIGGBY on the house! 112 Old South Woodward Ave.
MCHA currently has Regional Policy Advocate positions available for the Lansing, Detroit, and Grand Rapids/Battle Creek regions. Our advocates will typically work out of the offices of regional coalition partner organizations as well as have the occasional opportunity to work out of the home. Requirements: Bachelors degree; Prior legislative, health advocacy, community organizing or political campaign management experience; Excellent planning, presentation and organizational skills; Familiarity with the political/legislative process; Familiarity with the Affordable Care Act (ACA); Valid driving license. The target salary for these benefited positions is $35,000/year. The positions will remain open until filled. Please view the full position description here. Please send a cover letter, resume and list of references to careers@healthcareadvancement.org. Working under the direction of the Project Director, the Community Outreach Manager will work collaboratively to build relationships with key stakeholders, particularly grassroots organizations, throughout the state to increase the presence, impact, visibility and consumer voice of MCHA. This will necessitate a skilled outreach professional who can facilitate and nurture the development and maintenance of a statewide collaborative network that will bring consumers and communities into the state health policy arena through support of local initiatives, community networks, community outreach activities and facilitation of state-level advocacy partnership. Requirements: Bachelors degree. Prior community organizing success within underserved communities and/or communities of color. Prior experience advocating for uninsured, underinsured or otherwise vulnerable populations. Ability to understand the importance of developing, nurturing and supporting grass roots organizations. Familiarity with the basic provisions of the Affordable Care Act (ACA). Familiarity with Michigan’s advocacy and non-profit community. Valid driving license. The target salary for this benefited position is $45,000/year. The position will remain open until filled. Please view the full position description here. Please send a cover letter, resume and list of references to recruiter@lsaservices.com. Positions are posted daily on the Michigan Nonprofit Job Center at www.MNAonline.org/nonprofitjobcenter.aspx. FREE Kindle Book "Today We Are Rich"